In late January, the Obama administration announced that it would remove a number of impediments to trade with Cuba by lifting restrictions on the American financing of exports, relaxing limits on shipping goods, and further loosening the constraints on travel. These and other measures have come in the wake of a major policy change announced by President Obama in late 2014. Normalization—the decision to restore diplomatic ties with Cuba—was welcomed enthusiastically by policy-makers on both sides of the Florida Straits as the beginning of the end of an archaic isolation strategy with roots in a now-defunct Cold War. Although the US economic blockade of Cuba remains in place, these increased ties could provide the impetus for winning congressional support to end it. 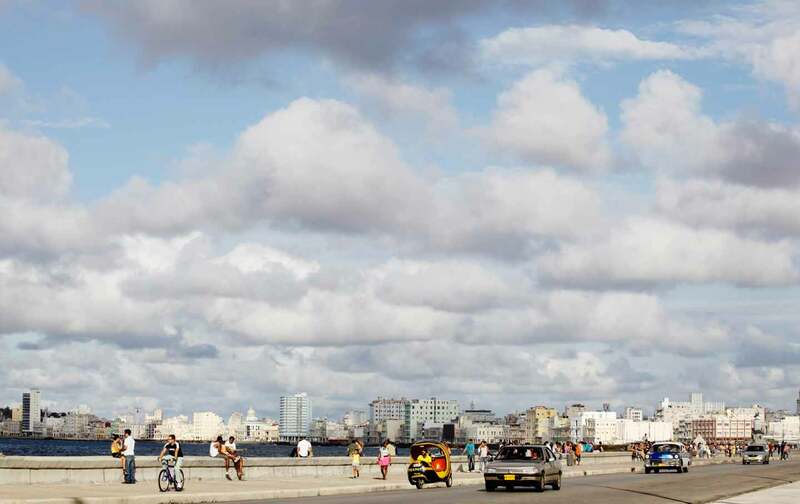 Cubans are now divided on whether they think normalization is a good thing for Cuba. A younger generation desiring greater economic opportunities, as well as entrepreneurs, small-business owners, artists, and others well-placed to reap the benefits from visiting delegations, tourism, and foreign investment, have welcomed the changes. But many of the older Cubans I spoke with—particularly those who work in the state sector of the economy for fixed salaries, which average 640 pesos a month (about $28), as well as others who have little access to remittances or tourist dollars—now seemed to believe more firmly that normalization will have a negative impact on the country. Older Cubans specifically mentioned rising income inequality as a key concern. One retired university professor told me that she saw normalization as leading to the demise of the socialist system. The state-controlled economy didn’t work without Soviet subsidies, she acknowledged. But market reforms and trade deals with US corporations would threaten the system of socialized healthcare, education, and welfare that all Cubans—especially the poorest—depend on.